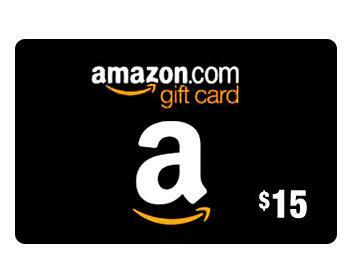 Please patronize the sites that are supporting my debut novel. 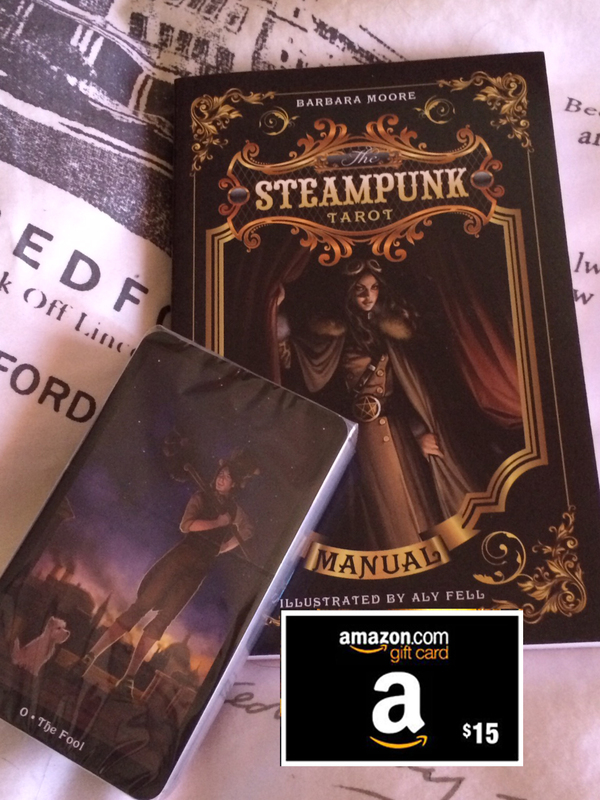 This entry was posted in Books, Writing and tagged amazon, gift card, giveaway, Steampunk, Tarot, win. 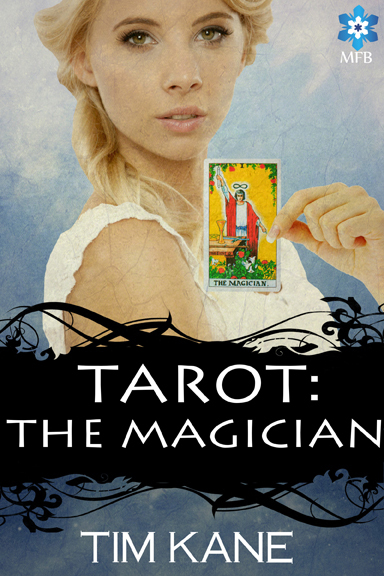 Wow….that looks like an amazing tarot deck. The book sounds compelling. Thanks so much. I hope you enjoy reading it. 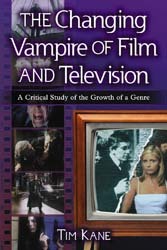 Really interesting concept for a book. I look forward to reading it. 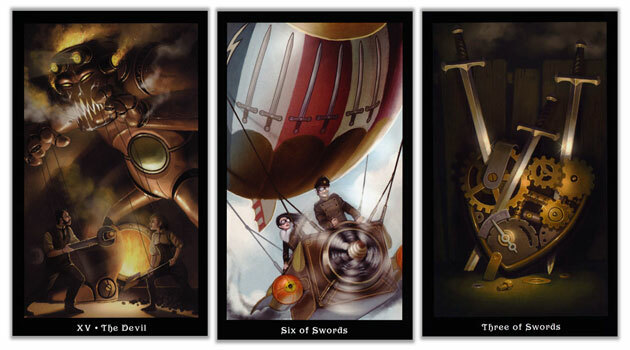 I’m also very drawn to the Steampunk Tarot in this giveaway. The artwork is fascinating – I’m captivated and attracted to these women who seems both strong and tender. Thanks for the opportunity. I loved the YouTube trailer. Wow! What a great giveaway idea! Love the cards and the trailer! Excellent job!! Danielle. Thanks so much. The trailer was a work of love. I don’t know if I have it in me to do another. Ever. Though working with Bradley on the music was amazing. It was so fitting!! I thought it was perfect. The illustrations are just so gorgeous! Exactly what drew me to them.